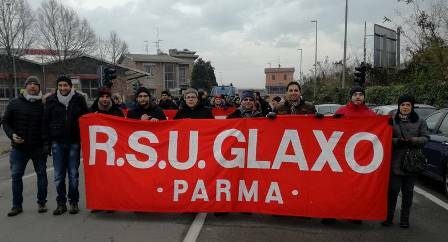 On 15 December more than two thousand workers and supporters joined the strike in Parma called by the provincial organizations of FLAI-CGIL and UILA-UIL in support of the Nestlé-Froneri workers and their struggle for jobs and a decent future. 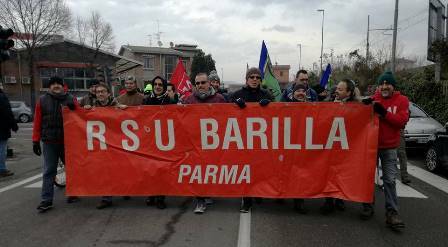 Food industry workers, joined by workers from other sectors, citizens and pensioners, took part to express their condemnation of Froneri's behaviour and the non-committal attitude of the Parma employers' association on the issue. 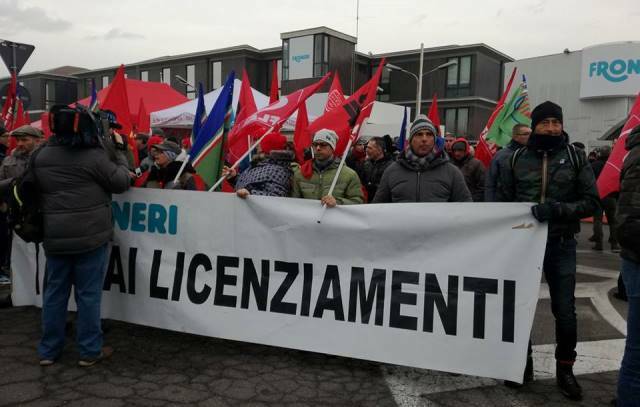 The success of the strike showed the strength of worker solidarity, especially in cases like this dispute, in which a multinational company decides to close a historic plant and fire 120 workers without even availing of the social support measures which are accessible under the law. 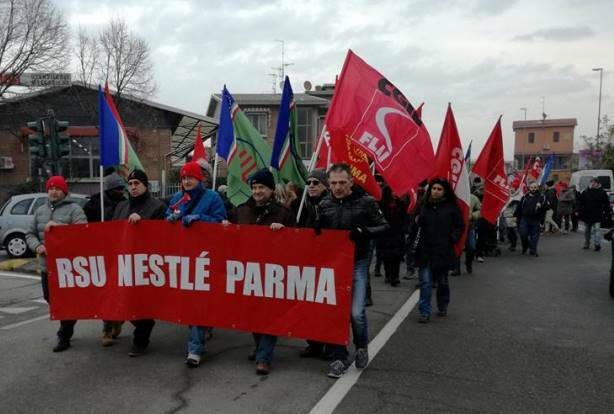 The previous day, at the Ministry of Economic Development, the company again refused the activation of the support measures, but for the first time opened up the possibility of a decent social plan on the level of previous agreements with Nestlé.